Finley, C. Stephen. 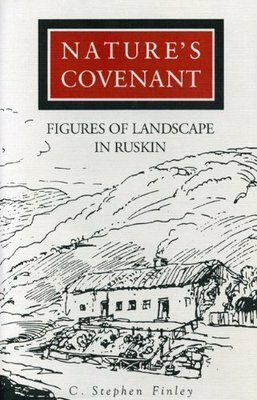 Nature's Covenant: Figures of Landscape in Ruskin. University Park, PA: Pennsylvania State UP, 1992. Print.